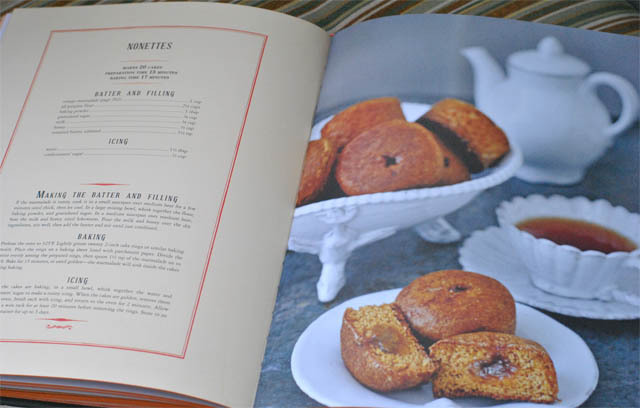 In honor of Valentine's Day, I am thinking about making something from the "A la Mère de Famille" cookbook. 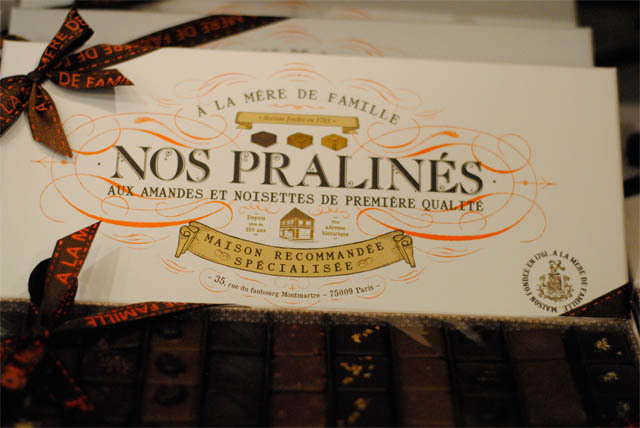 Are you familiar with this Parisian confectioner? 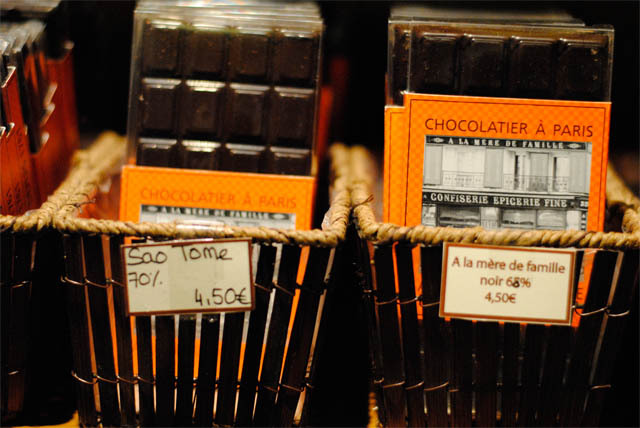 They have nine stores in Paris (see the complete list here) where you can indulge in a variety of delicious chocolates and candies. Founded in 1761, this confectioner has had a long-standing presence in Paris from the French Revolution to the present day. Legend has it that a nun from a neighboring convent hid from the angry mobs in the store's cellar during the French Revolution. To thank the owners, she offered them a secret formula for a sweet syrup. It remained famous until the recipe was misplaced during World War II. Although the treasured syrup was lost, the store stayed open during those years to supply rations of chocolate and sweets. And today the store continues to expand with new recipes, additional store locations and an online site (see it here). Fear not, if you are not able to visit one of the stores in person. As I mentioned, they have recently published a cookbook (buy it here). 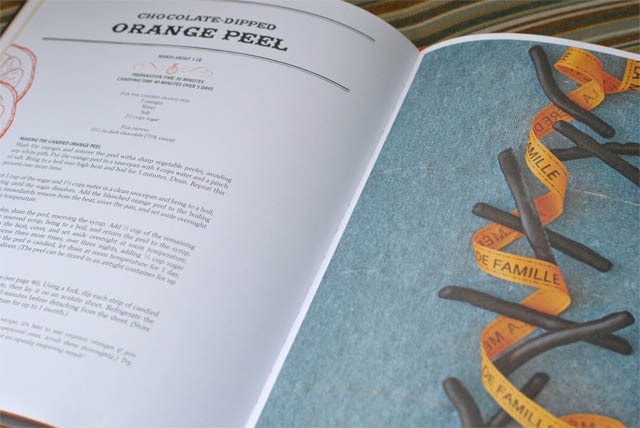 There is much more to this cookbook than the 95 tempting recipes included in it. The book includes amusing tales of the history of the store, touching interviews with their customers and gorgeous photographs.